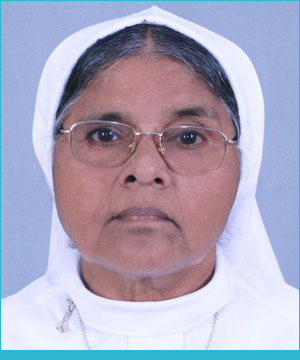 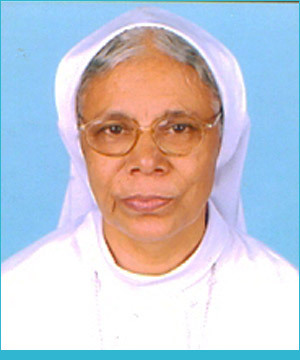 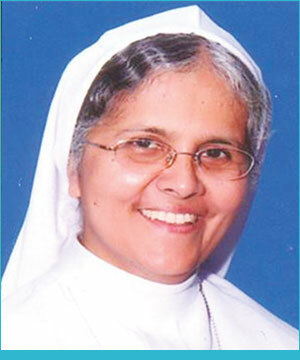 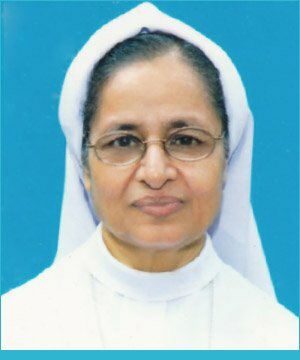 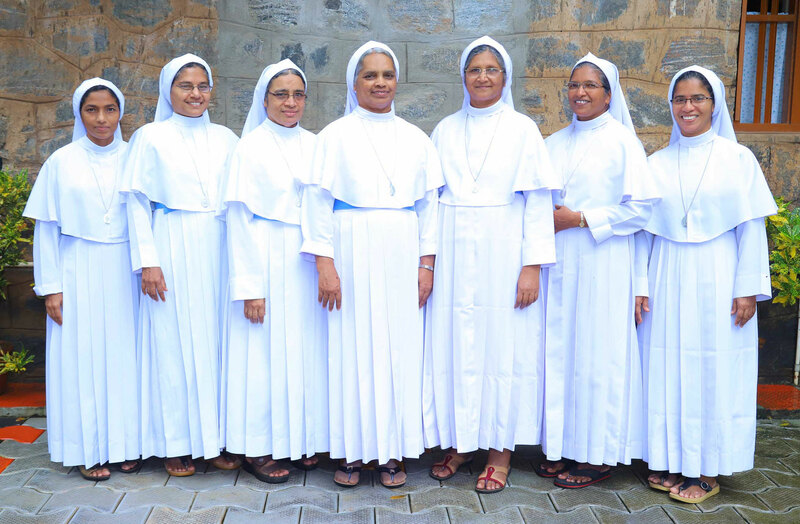 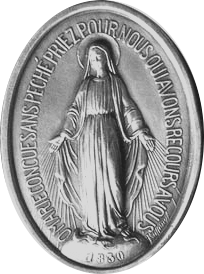 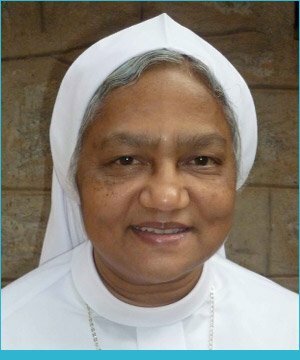 The Religious formation of MSMI sisters was under the able hands of Sr. Tresa MSJ(Medical Sisters Of St. Joseph)from January 1963 to may 31,1969.The way she accomplished her great mission to lay the formation for a new religious order at its inceptive years is laudable. 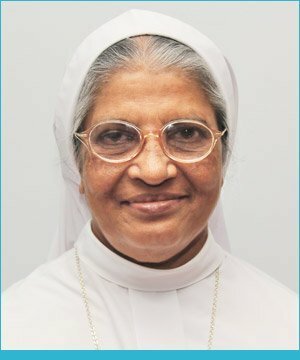 Her greatness stands apart as she lived with the community till the final profession of the first batch giving leadership and formation to bring about an all round development and growth of religious order. 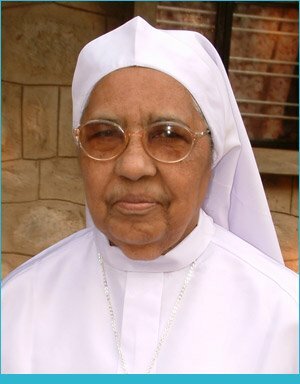 We consider it God's will and providence that we have been able to be close to her and experience her great love till she left us for her heavenly abode on may 29,2015.We pay our homage to the fond memory of this great soul.